Live with your friends at Downing Students & save up to £200 each! 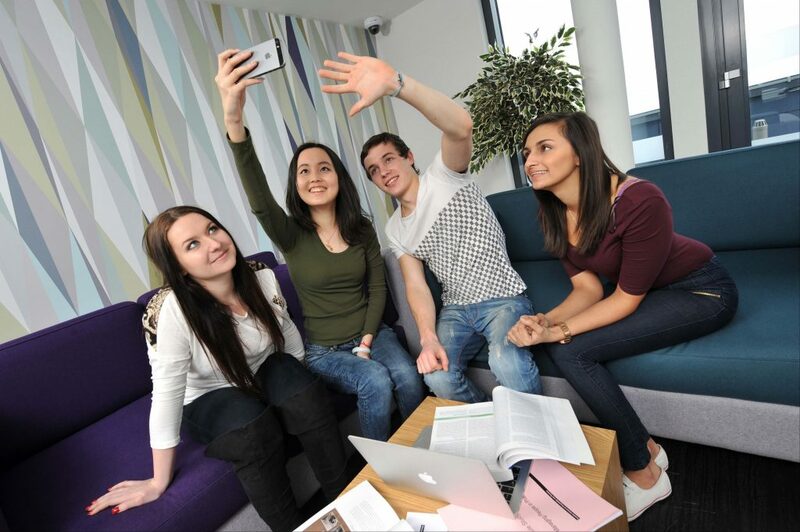 Live with your friends at a Downing Students property and save up to £200 each! You can easily complete a group booking online, choose your flatmates and live with your friends. Book a room at the same time as at least three of your friends and save £££ with our group booking discount. If you want to book as a group in a shared apartment, but can’t fill the full flat – don’t worry. We will advertise the remaining rooms in the flat and do our best to place students who are in the same year group. If you would like to book with a smaller group of friends then you can still save with our refer a friend discount. To complete your online application each group member will need to pay a deposit of £250 using a credit or debit card. Once you have paid the deposit – do not leave the page as you will need to SUBMIT the application. Your Offer of Accommodation will be sent to you by email. The group needs to confirm and accept the offer within 48 hours. 2. Offer applies when at least 4 friends use the same ‘lead email’ address at the point of booking and complete their tenancy agreement. 3. Does not apply to bookings made through third party agents or nominations agreements.